UK charity English Heritage has partnered with blockchain startup Giftcoin to develop new ways of interacting with donors. English Heritage is the charity charged with managing the National Heritage Collection, which comprises over 400 of England’s historic buildings, monuments, and sites. Spanning more than 5,000 years of history, the collection includes famous national landmarks such as Stonehenge, Dover Castle and Hadrian’s Wall. It raised £2.5 million (roughly $3.5M USD) in donations between 2015 and 2016, according to statements. Giftcoin aims to bring transparency to charities in a digital age where trust in them seems to be at an all-time low. 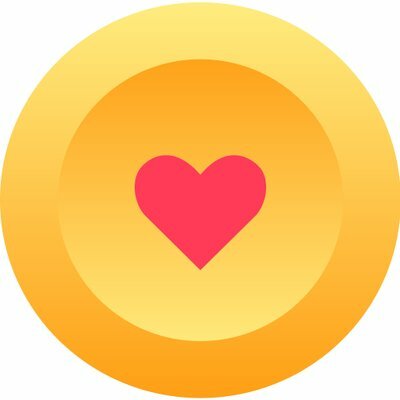 Giftcoin believes its platform will revolutionize the way people donate to charity and the way that charities showcase their use of those funds. Donations are converted into GIFT tokens, allowing the subsequent path of the contribution to be tracked from end-to-end on the blockchain, while providing immutable proof of transactions. English Heritage – one of several groups said to be working with Giftcoin – said the partnership is aimed at facilitating new ways to work with donors. “As a new charity, we’re keen to explore innovative ways of engaging with the broadest audience of donors possible, and we’re keen to build relationships with donors based on trust and transparency – Giftcoin might be one way of helping us to do this,” said English Heritage development director Luke Purser. Giftcoin will bring a beta version of its platform to the market this summer and is working with a number of charities as part of its testing process. In addition to English Heritage, Giftcoin is also working with trauma-informed yoga charity Ourmala, which uses yoga to rehabilitate those who have been sexually abused, tortured, or trafficked. It also signed a collaboration with Charity Checkout to make the platform available to its 2,000 registered charities. Alex Howard, co-founder of Giftcoin said that over recent years, technology has transformed almost every part of our lives, and yet the way that we give money to charity has barely changed.